Think History Is Boring? Try Looking in Your House Abstract! The Field Club area is one of the oldest neighborhoods in Omaha. Look in your house abstract and you will find many names of early settlers. Do a little research, and your home and the land it is built on come alive with history. Most house abstracts in the Field Club area will date back to the 1850’s. Settlers in the area and members of the claim clubs knew that wealth would be the land. They snatched up parcels of hundreds of acres. Men like James Woolworth, Andrew Jackson Poppleton, and Andrew Jackson Hanscom had such foresight. Your house abstract will probably mention at least one of their names. These men drew most of their power from their money and their membership in the claim clubs. These groups, known as claim clubs, were not recognized as official businesses. Men would pool their money and would buy parcels of land with the idea of squeezing out individual owners. There are many stories of how the groups persuaded individual settlers to find land elsewhere. Some of these persuasive methods were not too pleasant. A dunking in the river in the middle of winter was usually more than enough to convince a prospective landowner that land could be gotten more easily some place else. The Homestead Act in 1860’s however, changed how individuals could begin claiming and owning land. Once an individual claimed 160 acres and took care of it for five years then he was the official owner. That is why in most of the house abstracts in the Field Club area you will find that individual owners are named sometime around 1860. Many Filed Club abstracts begin with the name Jane North. It was very unusual for a woman to be named a land owner, but Jane’s story is a sad one. Her husband was T. J. North, a land surveyor hired by the United States government in the 1850’s to survey this area in anticipation of the Homestead Act. He died however, in the horrible blizzard in 1857. It was one of the worst snowstorms to hit Omaha. Newspaper accounts of the time stated that it snowed for over a week straight and the snow was so deep it literally covered houses. Chimney stacks helped people locate their homes. Temperatures remained below zero almost the whole winter. Many people, including T. J. North, died of frostbite. Thus, the land he had claimed passed to his wife Jane North. Though Jane left the area to make her home in the Columbus, Nebraska area, her two sons, Frank and James made a name for themselves in the Omaha area. Frank North went on to form a partnership with Buffalo Bill Cody. They bought huge parcels of land west of Omaha and made their fortunes raising cattle. Frank returned to Omaha for several periods of time; once he brought 40 of his workers, and they cleared timber by the river. 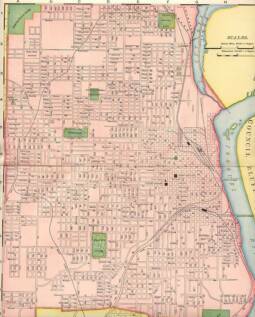 These first clearing were the area where the original city of Omaha was platted. James North left to find a fortune in the Colorado gold rush, but he had no luck. He returned to the Omaha area and played several political roles. He learned to communicate with the Pawnee Indian tribes in the area and helped with treaties. He served with General Crook on several Indian missions. He served as Mayor of Omaha and served on several committees during the settlement of the city. 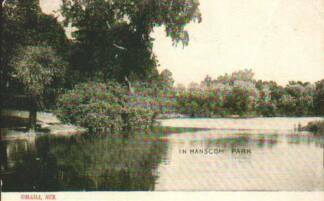 Jane had no interest in staying on land which had claimed her husband, so she deeded ownership to August Graeter and Oscar Seldon. These names can also be found on your Field Club house abstract. Graeter can be found in early Omaha law history, and Seldon had the first forge in Omaha. Thanks to the Homestead Act, Graeter and Seldon managed to keep the ownership of the land here in the Field Club area. The claim clubs were loosing their power thanks to the Homestead Act. 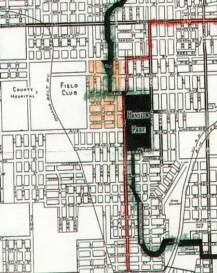 Graeter and Seldon made money by dividing their land into parcels. Two men came to own our Field Club area. Their names are Joel Griffen and Rollin Smith. Again look in your house abstract or on a legal description of the land your house is built on, (like your next tax evaluation), and you will find their names: The Griffen and Smith Addition. Look through your house abstract and you will find more names from early history. 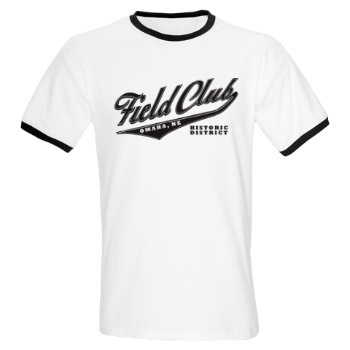 With a little research you will find a lot of interesting stories about the Field Club area. The downtown Omaha Library and the Omaha Historical Society located at the Fort Crook Campus have a lot of resources. The Field Club Area is indeed a historical area and you need to look no further than your own house and it’s land abstract to find that interesting history come alive. Carol listed many names that can be found on your house abstract. 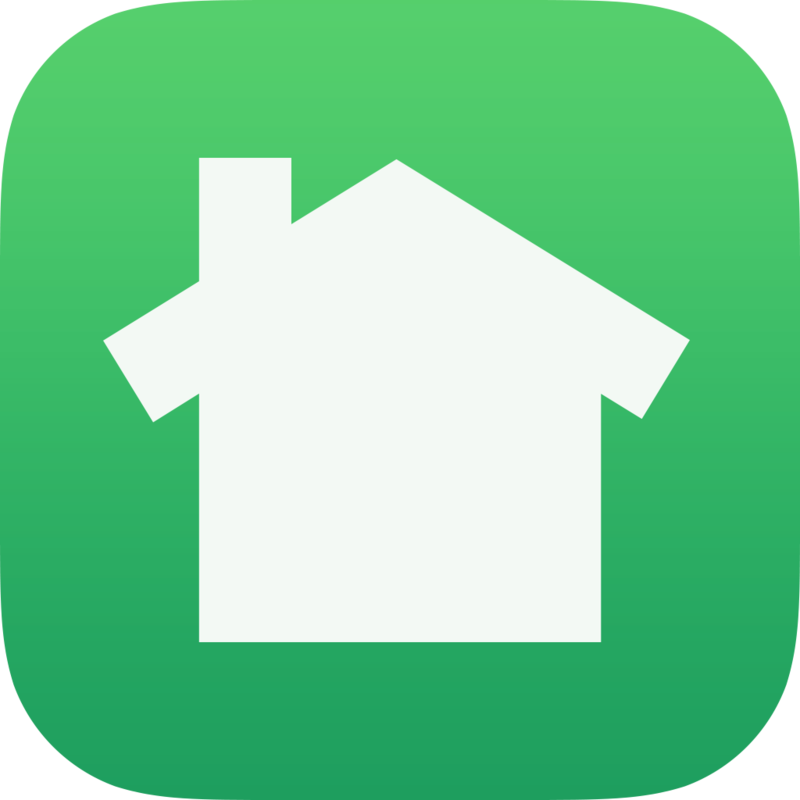 If you did not get an abstract with your home at the time of purchase, you can get a great deal of information on past owners by visiting the downtown Omaha Public Library and looking up your address in the Omaha City Directories. You can even find out many of the owners occupations and how many children they had. Also of great help was a visit to the City of Omaha Deeds Department.